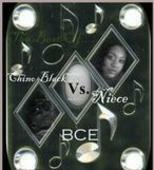 Chino Black & Niece's Mixtape!!! You Can Download This Mixtape At Datpiff.com 4 Free!!!! !